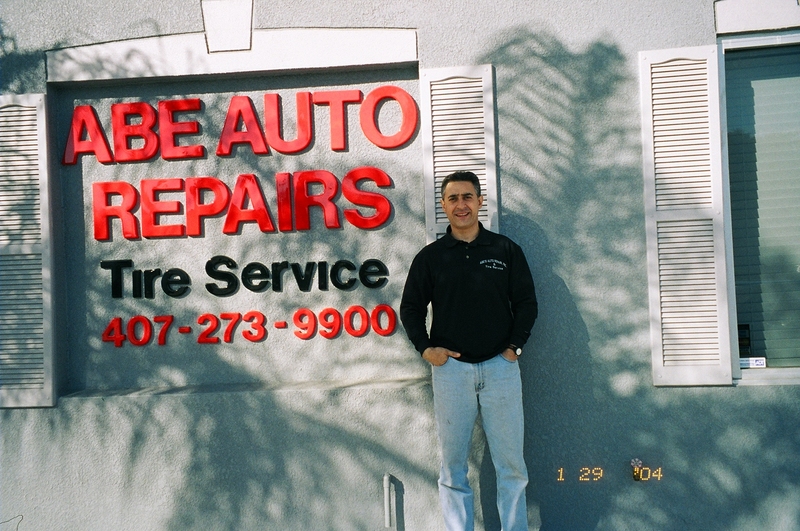 Abe's auto repair is a small family owned auto repair facility. 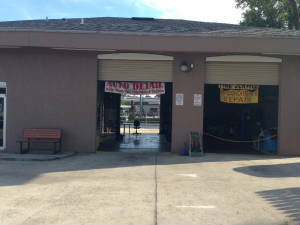 We feature an extensive computer data base of information for the proper repair and service of your vehicle. We use the latest equipment upgrades to make repairs on modern automobiles. We take pride in our work, so we complete each repair with a dedication to quality. Contact our auto repair shop for more information about our experienced technicians, state-of-the-art equipment, and auto repair services.